Welcome home to your elegant and efficient Yorktown ll. 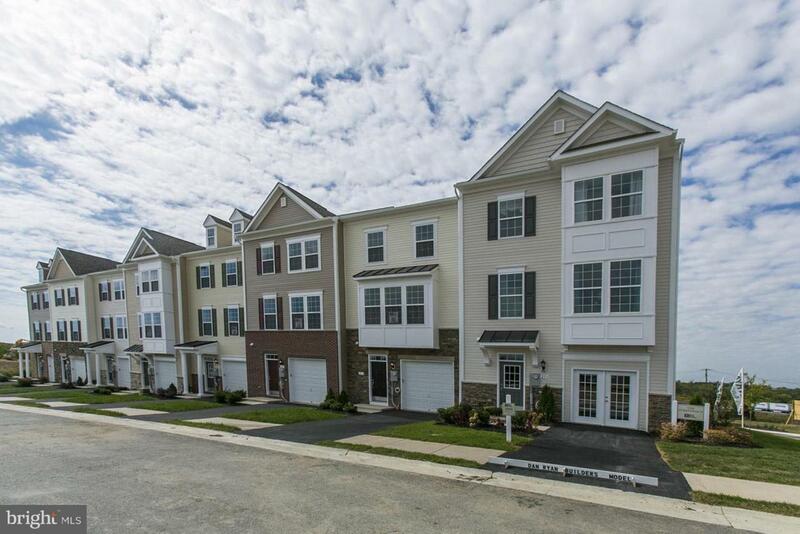 The 1 car garage opens to a fabulous finished full basement on the first level that's perfect for entertaining. 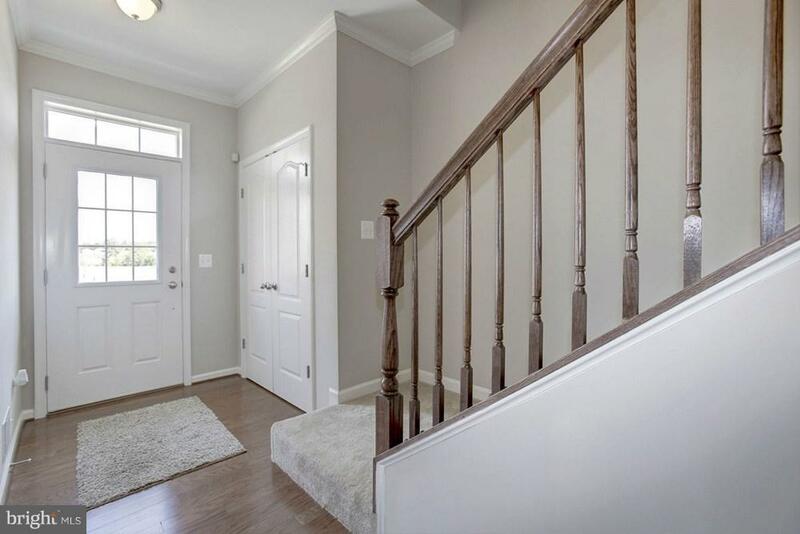 The gracious foyer and main level are lined with hardwood floors. The main level opens to the eat in kitchen, with a 8.5 foot island, leads into the living room at the front of the house. The kitchen also features plenty of work space on your quartz countertops and plenty of storage in your upscale cabinets. The additional sun room is a great spot to enjoy a morning beverage or good book. The third level is your retreat with an owner~s suite featuring a an owner's bath with dual vanity sinks. Two additional bedrooms are located at the front of your home. Photos and virtual tours differ from actual home. Light Filled End Unit with Over 2,000 Sq. Ft.! Hardwood Floors and a Finished Basement!